Leveraging my deep familiarity with the budgets and appropriations process, I work with federal entities and other public policy makers to protect and promote our clients’ interests. When they come to us, many clients don’t know what they don’t know. I’m able to zero in on their key strengths and match those up with some of the current trends on the federal level to figure out what resources are available to them that they should be using. Stacy Harvie researches, evaluates and forecasts the possible impact of policy proposals on clients in the education, energy and agricultural industries—and then helps craft proactive solutions that avoid pitfalls and take advantage of opportunities. She also assists in the management of the federal appropriations process. 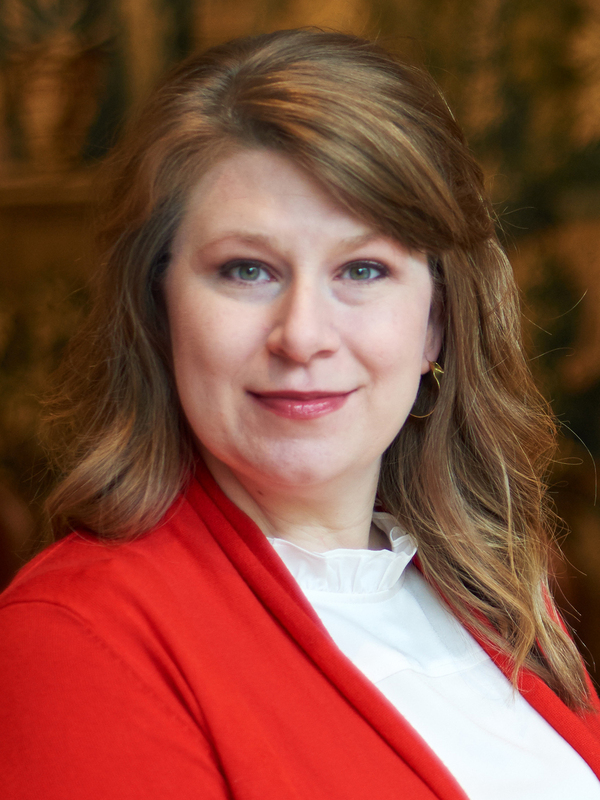 With a refined knowledge of federal research funds, Stacy is very familiar with the workings of agencies and organizations including the Department of Education, the National Institutes of Health, the National Science Foundation and the Department of Defense. Stacy’s ability to read and synthesize a great deal of information quickly and then present it in a digestible, understandable form helps clients navigate complicated issues arising from the legislative process and the federal budget. Taking a very hands-on approach, Stacy consults closely with clients to forecast what’s coming down the pipeline, put together their strategic plans, and resourcefully identify the proper legislative mechanism to achieve their federal goals. Her “leave-no-stone-unturned” style and a love of needle-in-haystack research projects mean Stacy frequently sits down with a highlighter pen and reads each bill—including nearly impenetrable budget and appropriations output—from beginning to end. Her devotion to dogged research frequently results in her unearthing provisions in bills that are unfavorable to a client; she then lobbies to shape the potential legislation consistent with the client’s interests.